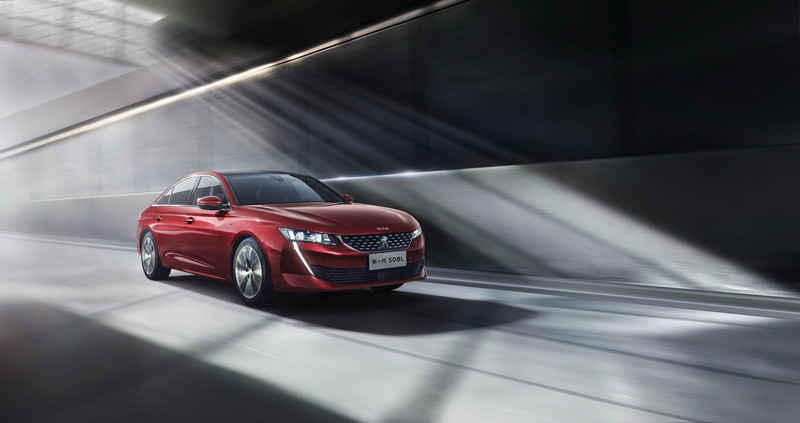 Peugeot is presenting the new 508L PHEV at the Shanghai Auto Show this week. 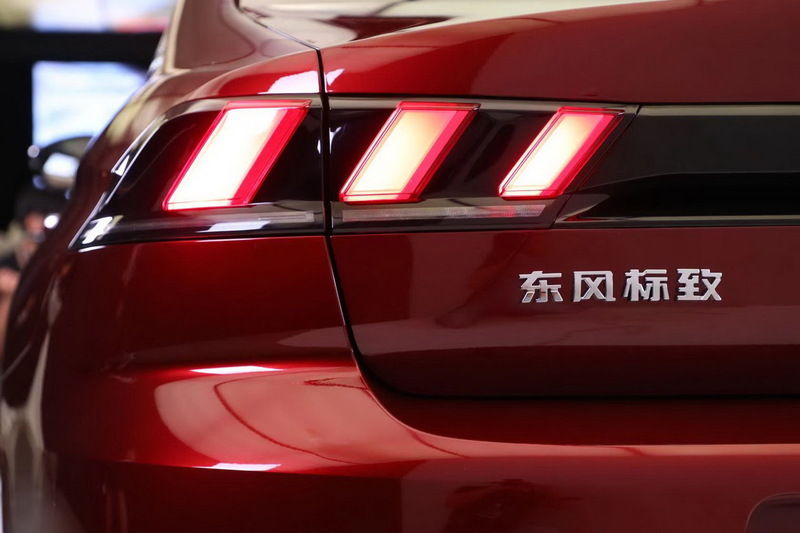 The Peugeot 508L was unveiled at last year’s Guangzhou Auto Show as the ‘Dongfend Peugeot 508L’ and as the name of the new model implies, it is the plug-in hybrid variation. 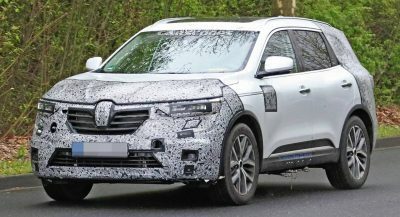 At the time of writing, Peugeot hadn’t released many details about the vehicle but we know what to expect. In all likelihood, the Peugeot 508L PHEV will be powered by the same powertrain as plug-in hybrid versions of the standard-wheelbase 508. 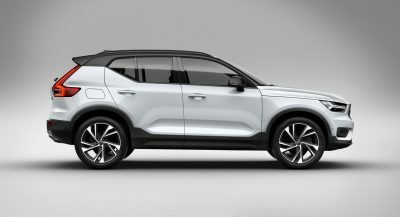 Those models feature a front-wheel drive plug-in hybrid system which pairs a 1.6-liter PureTech petrol engine delivering 178 hp with an 80 kW electric motor which bumps combined power up to 222 hp. Found beneath the skin of the 508 PHEV is also an 11.8 kWh battery pack that allows for 40 km (25 miles) of all-electric driving. Beyond the powertrain tipped to drive the 508L PHEV, it can be assumed that it will feature the same dimensions as all other 508L models. Consequently, the wheelbase will be 55 mm (2.2-inches) longer than the ordinary 508, bringing the wheelbase up to 2848 mm (112-inches). The bodywork of the vehicle has also been stretched meaning the car is 100 mm (3.94-inches) longer than the standard model, measuring in at 4856 mm (191.2-inches). 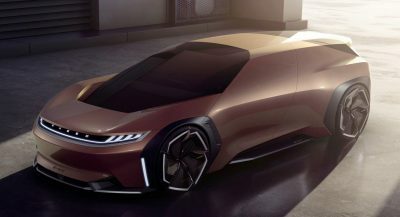 In addition to revealing the 508L PHEV at the Shanghai Auto Show, the French car manufacturer says it will display the 308, 408, 4008, and 5008 on its stand. 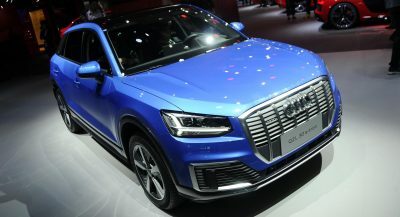 Be sure to stay tuned to Carscoops over the coming days for more news from the Shanghai Auto Show.